Home » Cannabis Videos » VIDEO: Allergic To Marijuana? Is It A Real Thing? VIDEO: Allergic To Marijuana? Is It A Real Thing? Allergic To Marijuana? Is It A Real Thing? Are some people allergic to marijuana? How is it even possible? While many still do not know much about it, cannabis allergies seem to be a question that people are starting to ask. However, what are the symptoms, and how do you know if you’re allergic? 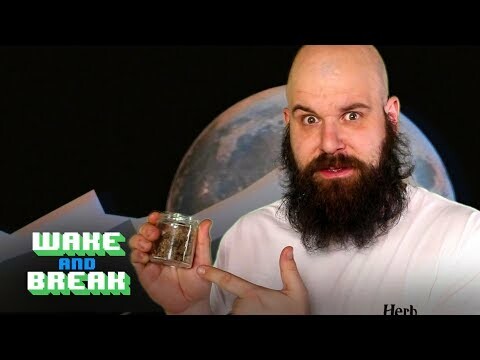 Tune in to this episode of Wake and Break to find out the answers regarding being allergic to weed!